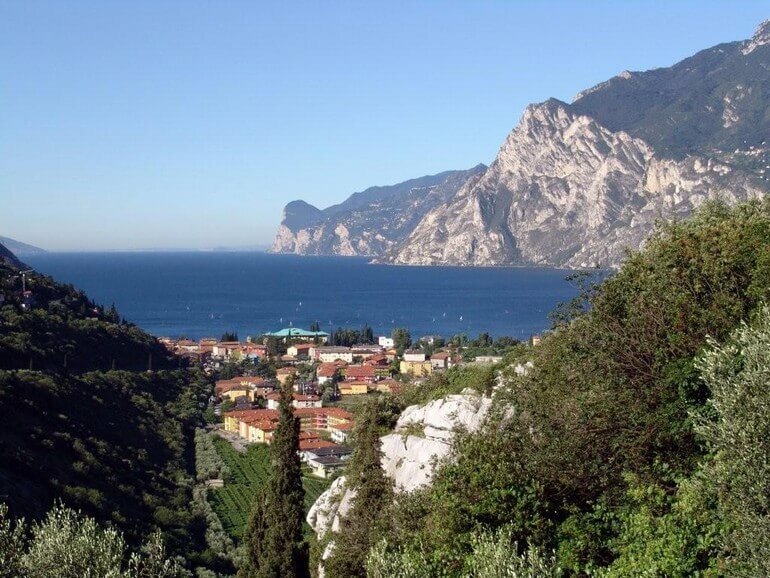 LA GROLLA Holiday Apartments is situated in Manerba del Garda, province of Brescia. The Residence is surrounded by nature and absolute peace and quiet. 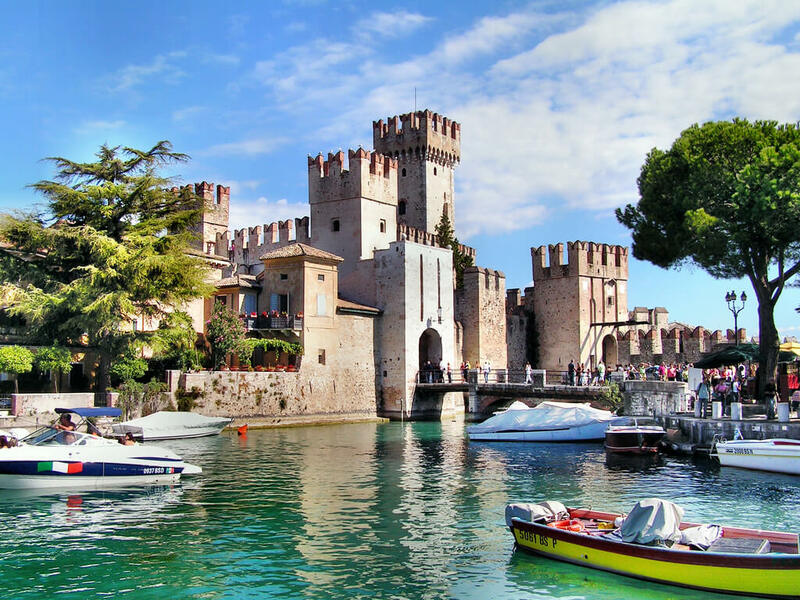 The Holiday Homes are about 500 meters from the town center of Manerba Del Garda. Nearby are a number of supermarkets. 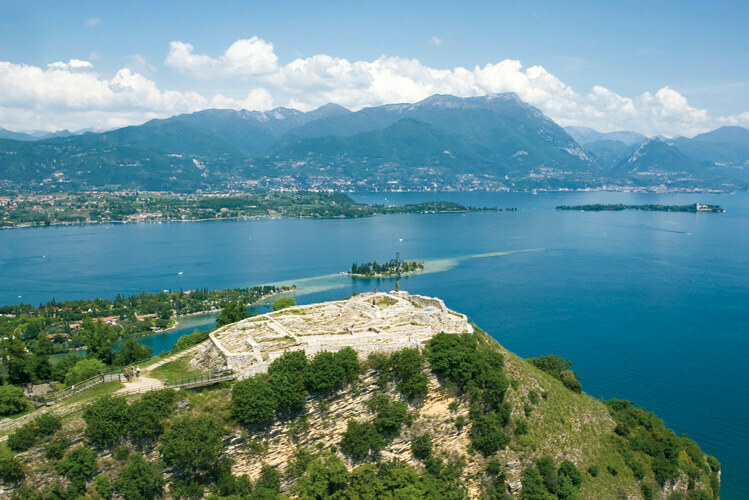 Manerba’s beach, Lake Garda’s longest and from where you can reach Rabbit Island, and the Rocca Park are about a 15 minute walk away. 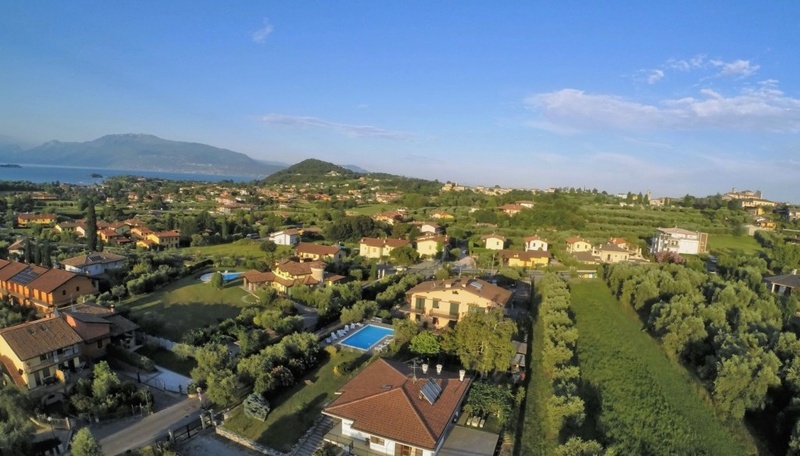 Within the Residence there are 5 furnished flats each with 4 beds, and all with access to the swimming pool, the garage, the coin operated launderette, the pizzeria next to the flats and a wireless connection with protection access. 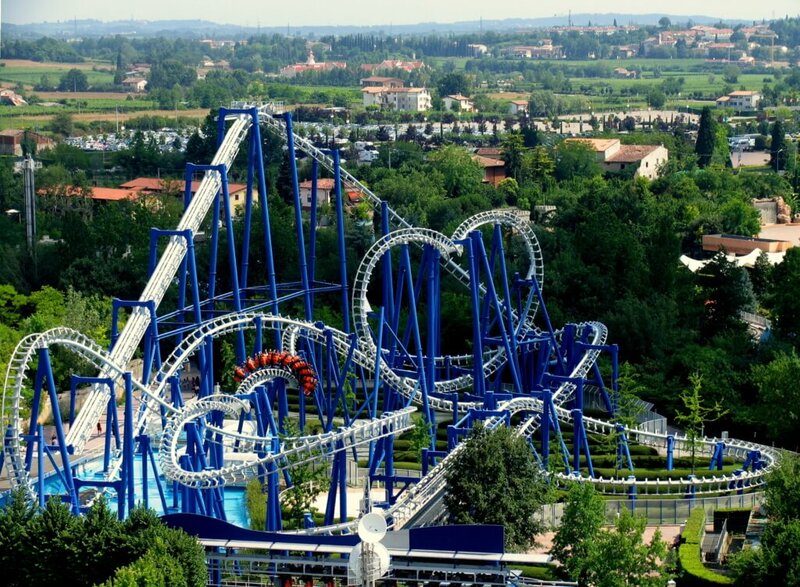 It also added a beautiful swimming pool/whirpool that allow you to enjoy the holiday in the best way. 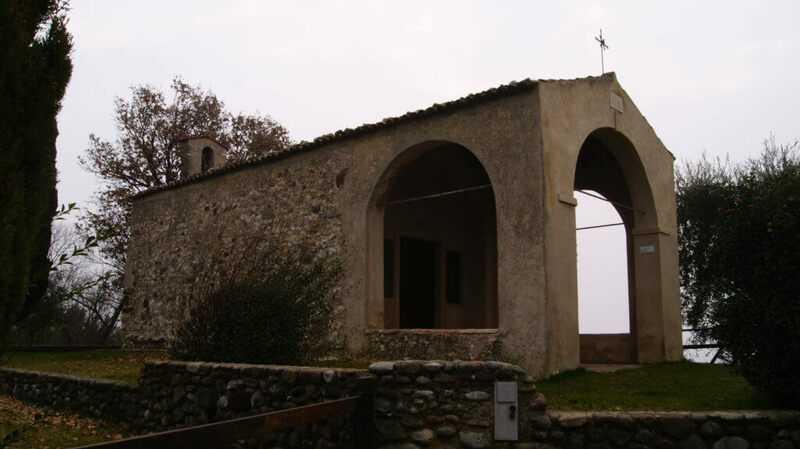 Located on the ground floor with terrace, measuring 38 square meters. Located on first floor apartment with bacony, 38 square meters. There is a pool/whirpool to help you to relax-during your stay. This apartment complex is particularly suitable families due to appropriate facilities. 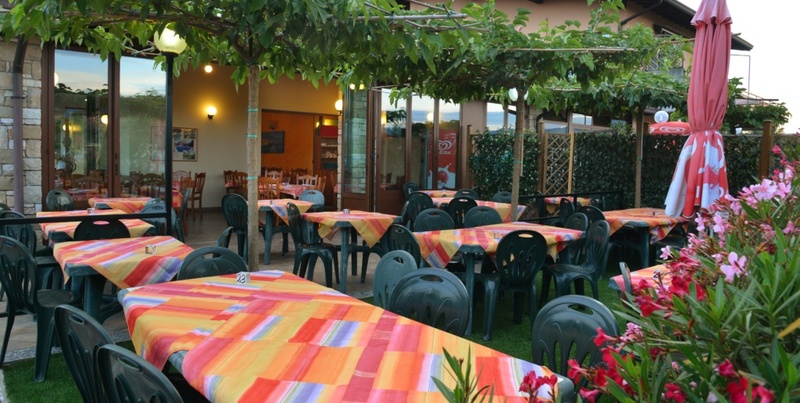 The Pizzeria LA GROLLA offers a variety of Pizzas and numerous hot and cold dishes. In the summer you can eat under the porch outside. Moreover, there is a small children’s playground and large car park. Manerba boats several beaches witch can be reached in just a few minutes. 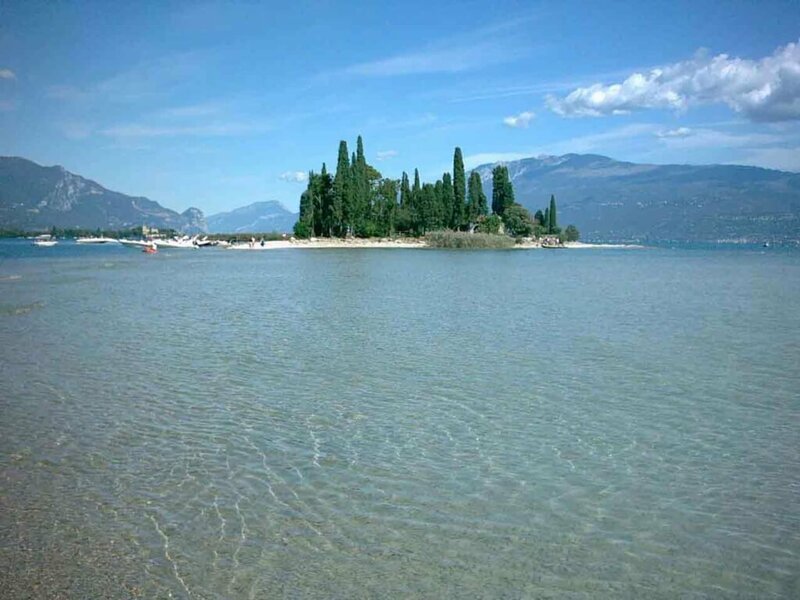 Beach of Romantica, most tourists’ favorite found of the border with San Felice. 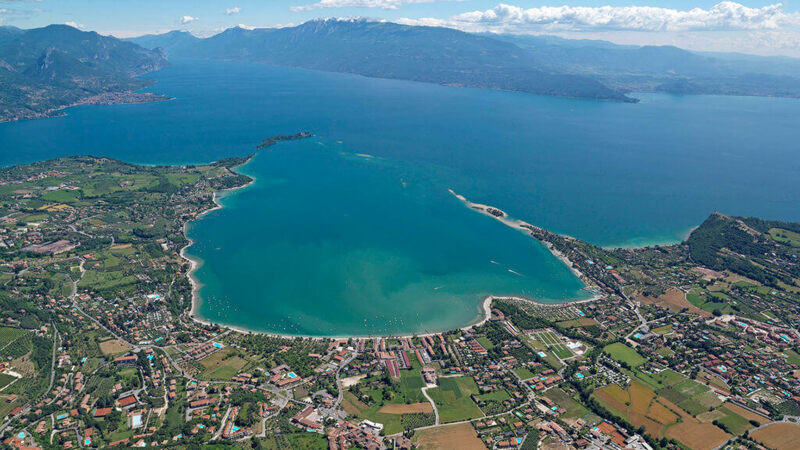 The enchanting Pisenze, quiet beach ideal for swimming, the Sasso beach, the natural park of la Rocca; the Dusano beach with unforgettable view; the san Sivino Beach on the border with Moniga, a quite inlet; San Biagio isle (dei conigli) just a short distance from the coast.